Breathtaking and Inappropriate: Why Doesn't Sally Like Going On Bike Rides? 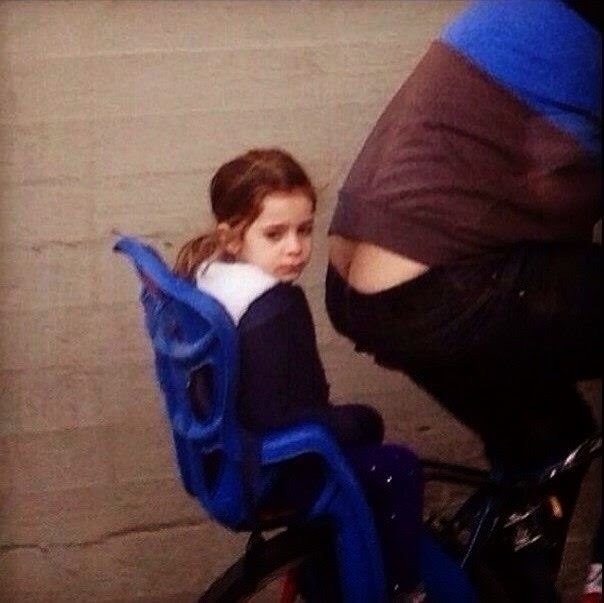 Why Doesn't Sally Like Going On Bike Rides? How Stupid Are Walmart Customers? Is It Gold In Here? Did You See Who The Dairy Manager Is?